The examples given above indicate a strong possibility of a genetic connection between high K volcanic rocks and subduction related processes, and suggest that the statements quoted from Cundari (1979) in the first paragraph of this paper cannot be substantiated. The origin of the high K rocks has been, and remains, one of the most puzzling problems in petrology. 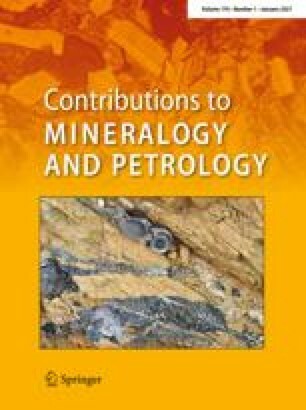 Petrologists are not yet in a position to exclude any aspects of their genesis as Cundari's statements imply.